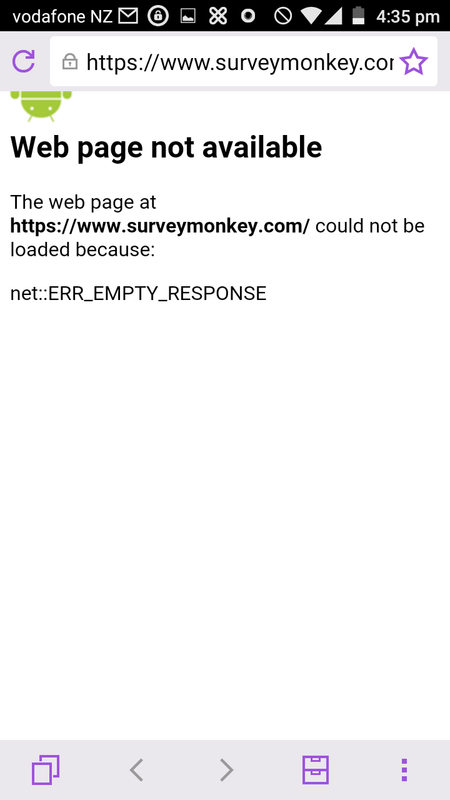 I’ve had reports of issues with users attempting to access surveymonkey.com. "Cannot open page The network connection was lost"
Running a traffic capture while replicating the issue revealed issue happening at server hello. In our case we use netscaler 10.5 with WorxWeb 10.2 utilising Secure Browse. 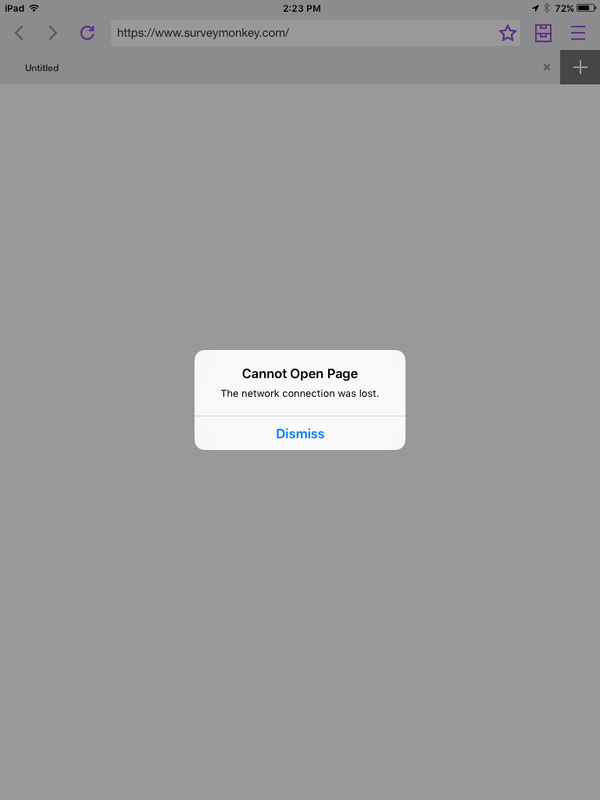 Secure Browse works kind of like a reverse proxy, WorxWeb connects to netscaler and in turn netcaler establishes a new SSL connection to the requested resource. Due to the place the handshake failure occurred it is very likely a cipher mismatch. While if we look at the Client Hello sent by the netscaler we can see that none of these ciphers are offered, therefore as guessed earlier it is a cipher mismatch. Looking through Citrix documentation on netscaler 10.5 the ECDHE ciphers are only supported for front end communication (in this case we use backend as netscaler is acting as a client). Therefore it looks like the solution to this issue is to upgrade netscaler to version 11.